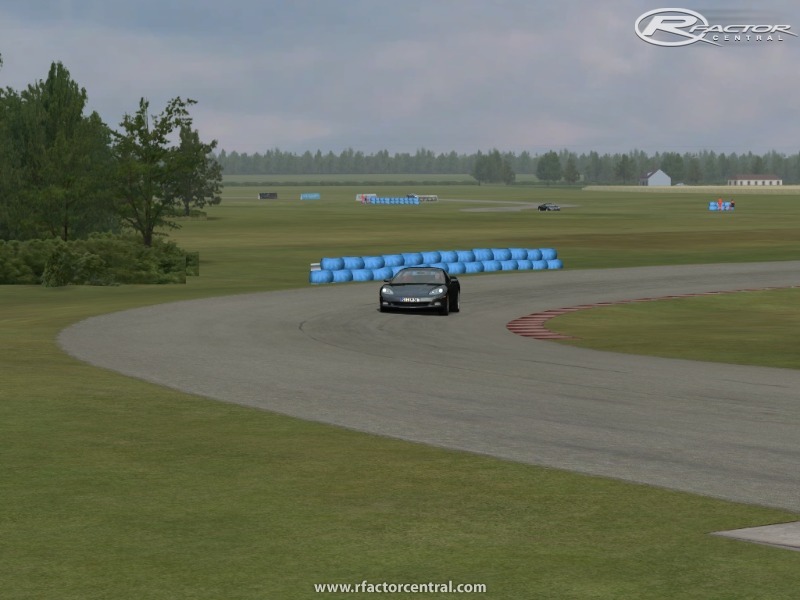 Global Motorsport Technologies is pleased to announce the officially licensed release of Putnam Park. The circuit is a 10-turn, 1.87-mile permanent road course on 202 acres in Indiana (U.S.A.). 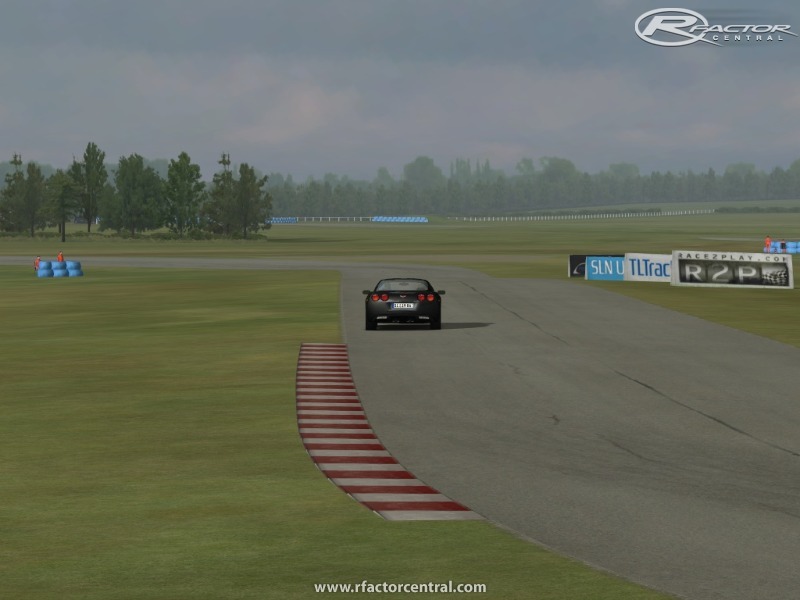 Officially licensed and developed for the rFactor sim by Global Motorsport Technologies, this release features five layouts including a wet version of the GP circuit. 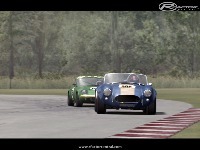 Global Motorsport Technologies announces the release of version 1.1 of Putnam Park including fixes to the grass shaders, trees and cameras. Please find download links below and please take the time to read the included documentation. The facility hosts racing schools, track days, time trials and test days for teams from all forms of motorsport. he National Auto Sport Association spent two weekends there in 2007. It is a popular destination for Corvette and Viper clubs, BMW and Porsche clubs. Champ Car, ALMS and Formula BMW teams are among those who have used the track for testing. It also can be considered something of the "home" track for Diasio owners ... Putnam Park was designed by Diasio Car Company owner Richard Diasio in 1991. 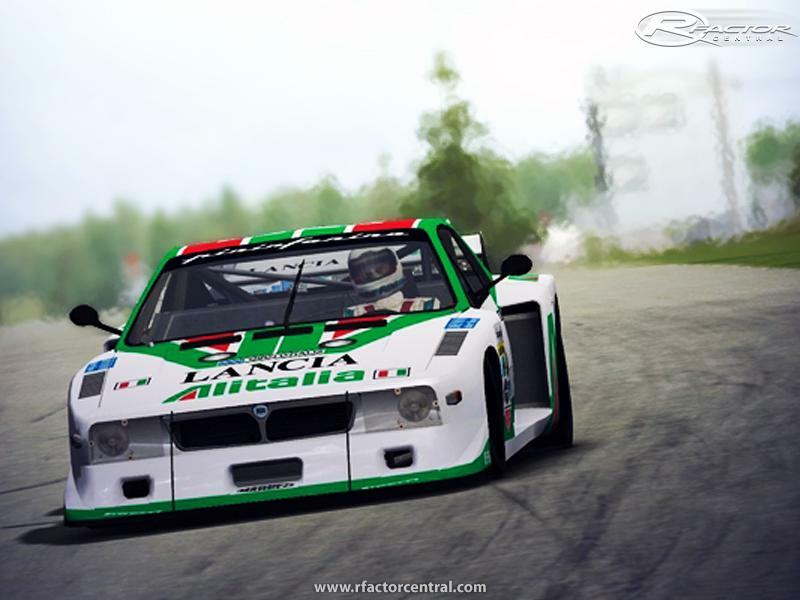 How can people forget the track, simply IMO the best track for Rfactor. Thanks for those comments. Makes me happy to see that not everyone has forgotten this track . 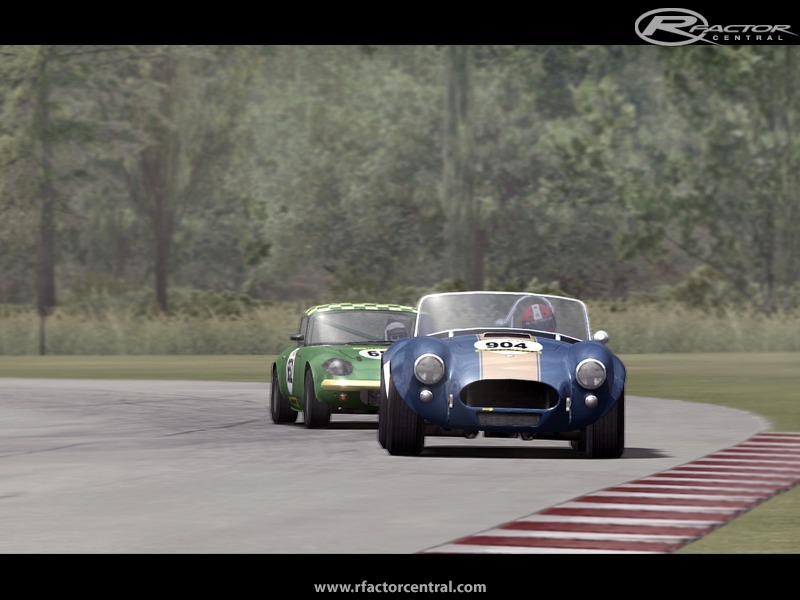 the best sensation with gt historic car mode on it , also the texture of the road is original without polygone visible in the corner , the texture of the grass , trees and others are very natural , in final you have a weet version . I like this type of track with a few low corners and good rithme in race with many speed corners. It is in HoF already. It just doesnt have a nice logo for some reason. Should be added to HOF according to ratings? A long overdue thank you for Putnam Park 1.10. I really enjoy the 4 courses. Especially the short oval so I can compare the lap times on all the various Open Wheel mods. I think I have done over 500 laps on the short oval itself. I also enjoy the long course and the long course with the 2 chicanes, again so as to compare what lap times I can achieve on the various mods and the difference in laptimes between the two courses. The Formula Nippon cars are perfect for the 2 long tracks. I hope Putnam Park makes the Hall of Fame. The best track so far for me! 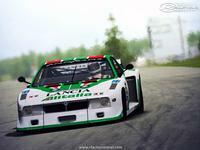 Nordschleife and Putnam are the best tracks. Amazed with feeling and entertainment on track and texture quality. Such a great track. 5 stars!